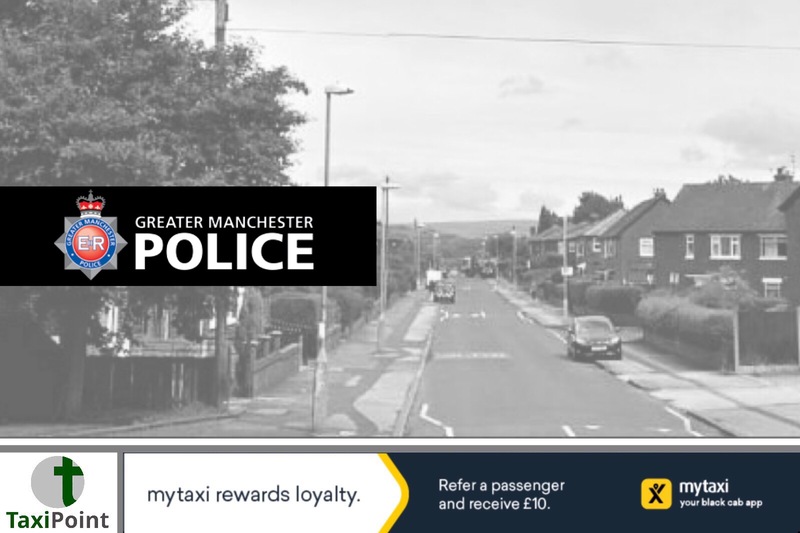 A taxi driver was tragically hit and killed today during a police pursuit in Denton, Greater Manchester, according to police sources. Police said the “completely innocent” man thought to be aged in his 60’s was hit as he was getting in or out of his car as police attempted to stop a white Vauxhall Mokka. The car failed to stop for officers and during a short pursuit, the car collided with several other cars, including a taxi and a man who was stood next to it.The man received emergency treatment at the scene but sadly died as a result of his injuries.